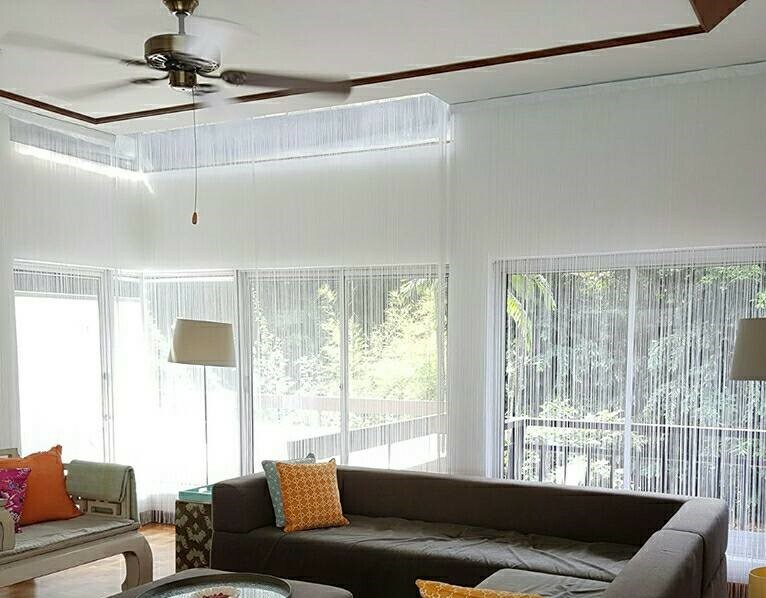 String curtains are an attractive and space savvy way to separate your rooms or add to its ambience. Sophisticated and relaxed in style, these curtains are a striking alternative to glass partitions. String curtains can instantly beautify a bedroom, shop house, restaurant, or living room space.